DDAs, or demand deposit accounts, are offered by banks and credit unions. These accounts are primarily used for frequent transactions, such as checking accounts. However, the term "DDA account" refers to any bank account that you can deposit to and withdraw from immediately, on demand. DDA accounts may or may not pay interest. When they do, the rate is typically less than the rate found on certificates of deposit and other accounts. A Demand Deposit Account (DDA) allows individuals to deposit and withdrawal funds as needed without long delays or transaction times. Checking accounts are some of the most common DDA accounts in use today. The term DDA is most often used to refer to transaction accounts, also called checking accounts. 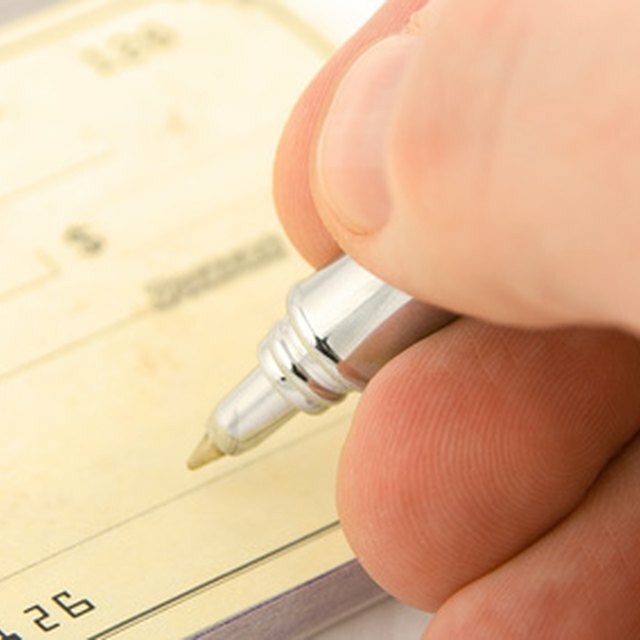 DDA accounts offer offer checks, ATM or debit cards and overdraft protection, if the account owner wishes. There are no restrictions on the number of withdrawals and deposits a user can have in given period. To attract more depositors, some banks offer interest for their DDA accounts, but many financial institutions still do not. For instance, Northeast Missouri State Bank offers some such accounts that pay interest, while the Bank of Ireland offers ones that do not. Most financial institutions offer depositors or members, in the case of credit unions, the option of using online banking systems to manage their DDA accounts. In most cases, users can authorize electronic withdrawals to pay bills and loans, transfer money between accounts and send money to other people. DDA account owners receive 24-hour access to their account activity and balances when using online banking. Financial institutions employ cutting-edge security systems to keep depositor information protected. Although NOW (negotiable order of withdrawal) and MMA (money market accounts) allow deposits and withdrawals on a demand basis, they are not legally DDA accounts. These accounts typically pay market interest rates. MMA withdrawals are limited to six per month. Some banks might also limit your total MMA transactions to six per month, whether withdrawals, transfers or deposits. Bank fees apply if you exceed the transaction limits. While the law does not mandate minimum balances for DDA accounts, banks often establish balance minimums. If your balance falls below your bank's minimum amount, the financial institution will usually charge a fee. Most banks with minimum balance requirements charge their fees every time your balance goes below the stated amount. DDA accounts permit joint account holders. Each holder can deposit and withdraw part or all of the balance at any time. Either can sign checks or make ATM withdrawals without the permission or knowledge of the other party. While both parties must submit signature cards to the bank to open DDA accounts, only one account owner is needed to close out the account. It's wise to open joint DDA accounts only with someone you trust. CFPB: What is the Difference Between a Checking Account, a Demand Deposit Account, and a NOW (Negotiable Order of Withdrawal) Account?